The V93 – Shift features an innovative rotational cap design to utilize the benefits of dual-drill bolt patterns with the sport nature of exposed lug wheels. 10 spokes blend perfectly with a deep undercut lip. 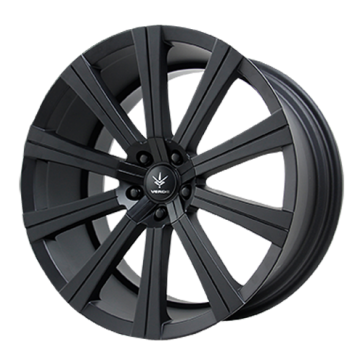 Available in Matte Black and Chrome.